From the sleek, modern design of Monticello Library, it may not be apparent that the library’s roots go back nearly 20 years. From an concept proposed in 1999, the Monticello Library project was placed on hold for over 15 years until construction finally began. However, despite constant funding obstacles and difficult design choices during the library’s development, both library employees and community members couldn’t be more pleased with how the library turned out. 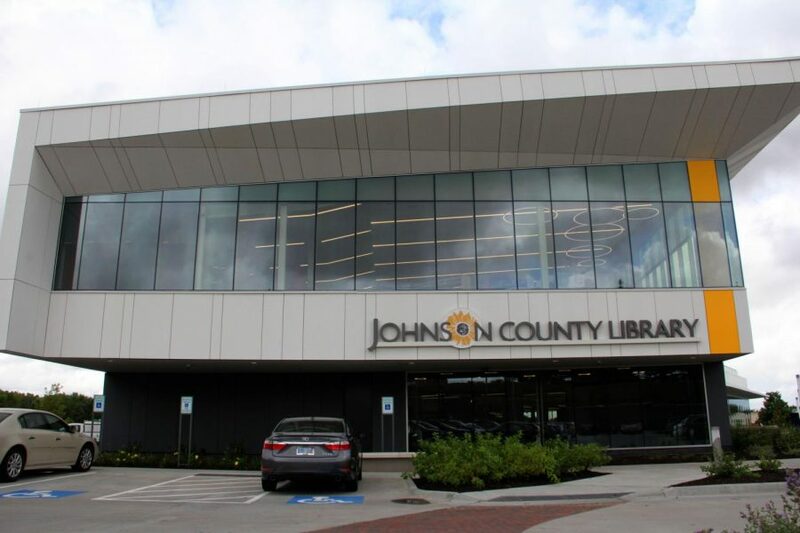 According to library branch manager Christian Madrigal, who has worked with Johnson County for eleven years, it took eleven years for the first major hurdle to be cleared when library land was acquired in 2010. From the beginning, the project was always about what the community wanted. All three of those features were incorporated into the final design. The library has a meeting room designed to accommodate 100 people, thousands of books, CDs, and DVDs and a 24/7 drive-thru book return window. These meetings, however, didn’t solve the library’s funding problem. Acquiring enough funding for the $18.1 million library was one of the hurdles that the library had to overcome. When the library finally opened its doors and patrons flooded the building on Sunday, Aug. 5, community relations coordinator Christopher Leitch could not have been more satisfied. The community is also extremely satisfied with the new library. On the library’s opening day, it received over 3,000 visitors. During the library’s opening, Madrigal credited this to the library’s community interactions.